ROAR! 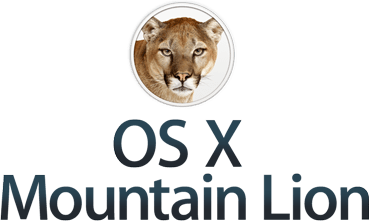 Mac OSX 10.8 “Mountain Lion” Confirmed For Release JULY 25! Mountain Lion will be available exclusively through the Mac App Store and will retail for $19.99. It can be installed on as many Macs as you want as long as they share the same App Store account. OSX 10.8 will include many new features borrowed from iOS and brought “back to the Mac” including Messages, Notification Center and many more. As is always good practice, make sure that you make a good backup of your system using either Time Machine or a third party program. I highly recommend the app SuperDuper! Are you as excited about Mountain Lion as we are? Just how much would it cost to become BATMAN?